JustCast provides the easiest and fastest way to publish podcast to the web & iTunes from your Dropbox folder. JustCast is one of those services that once you realize it exists, it’s life changing from a technology perspective. To create a new Podcast you simply create a new folder in your Dropbox. Any audio files you place into this folder will be available as “episodes” within your podcast feed. Sign in with Dropbox and grant JustCast access. Create a new podcast is as easy as create a new folder inside your dropbox. To add the new epsiode, just drag the mp3 file to your Dropbox folder. 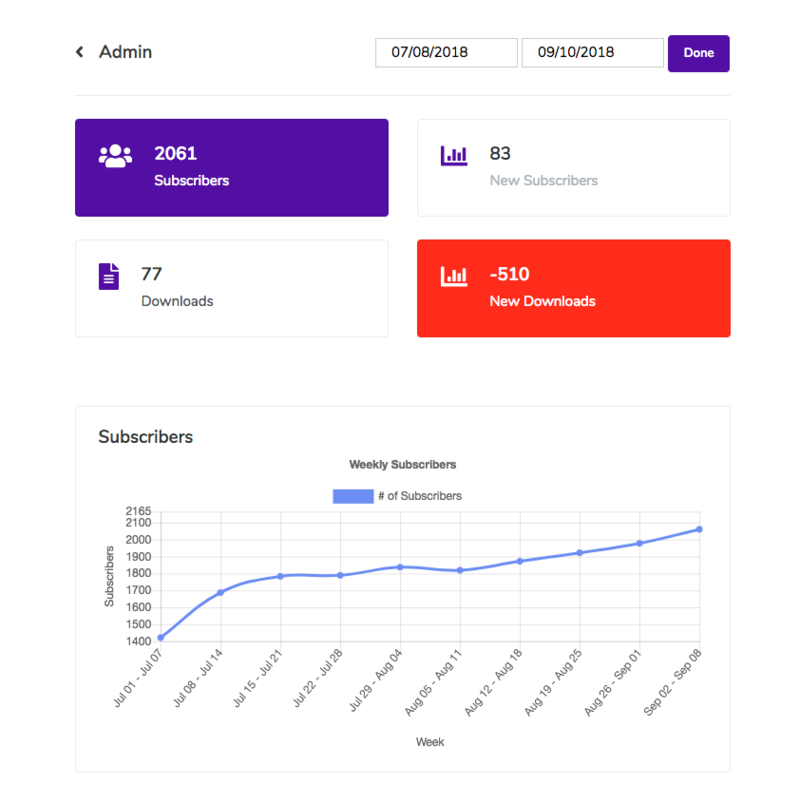 Useful statistics about your podcast and episodes include a running subscriber count and download count. Easily accessible screen depicting how many views for each episode, your most popular epiosdes, and most popular device to listen to your podcast. Choose the podcast hosting plan that best fits your needs. Basic dropbox accounts are limited to 10 GB/day of bandwidth. 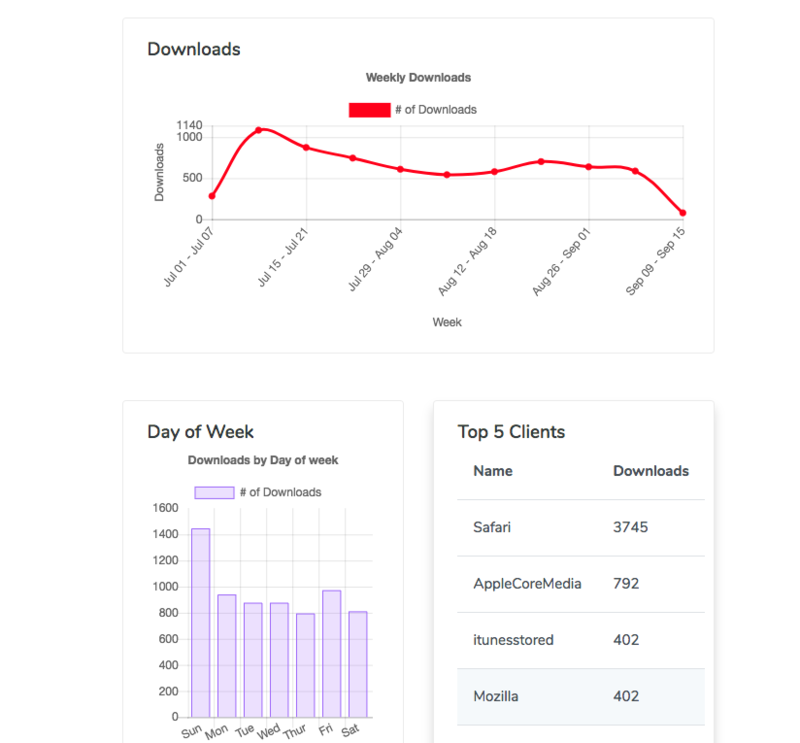 Paid dropbox accounts have up to 250 GB/day of bandwidth.